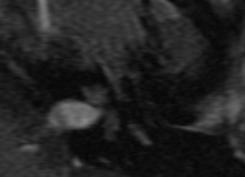 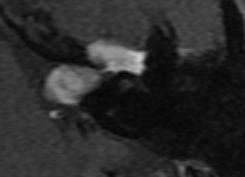 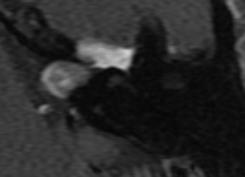 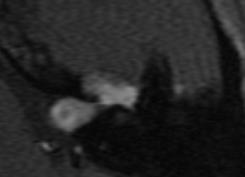 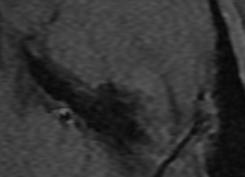 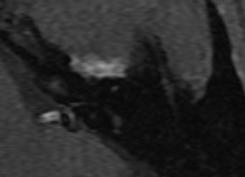 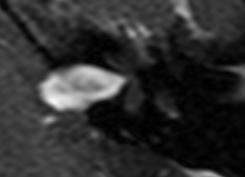 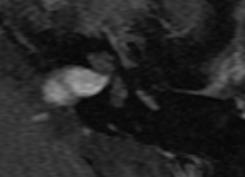 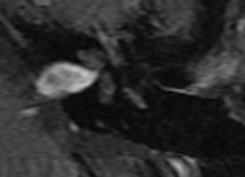 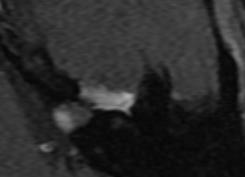 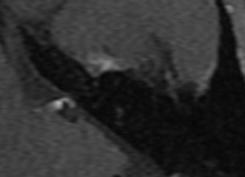 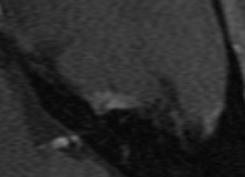 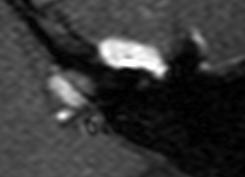 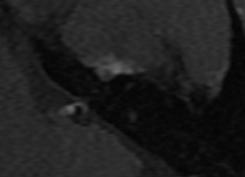 With this page, I have gone through all of the MRI images, and cut out of the "AX IAC POST FS" series at 1.8x mag and constant number of pixels the schwannoma. 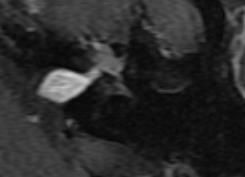 I start showing the pictures in the 2nd column when I see the schwannoma first. 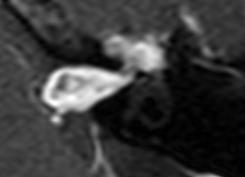 Which picture number in the series varies by MRI date. 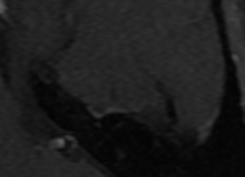 I am not sure what to make of putting a study this way since the salami slicing of the brain is slightly different on each MRI. 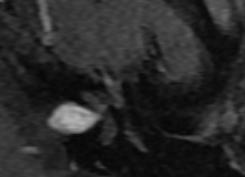 See discussion here.